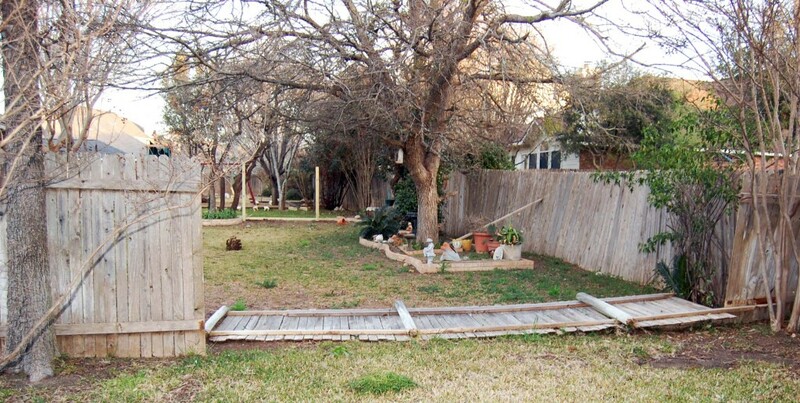 When a windstorm blew down some fences, our landscape clients were happy to learn we could and would handle the repairs. 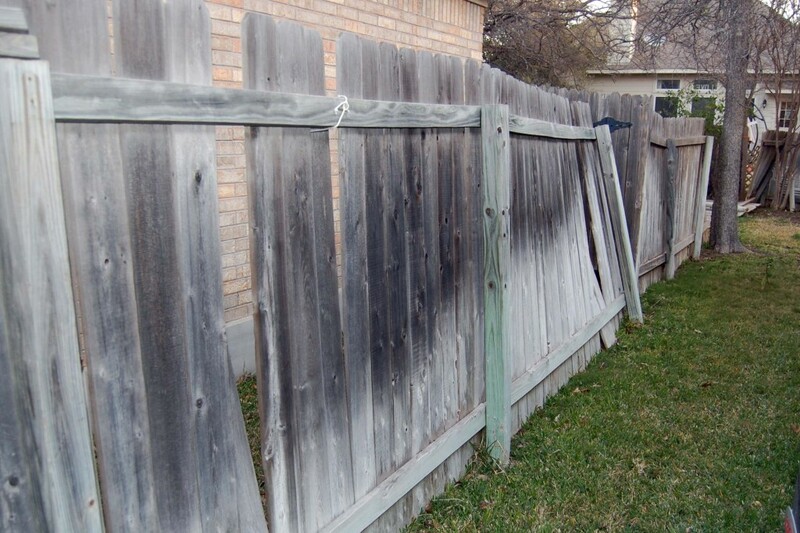 We replace or repair fences for non-clients, too. (See a couple before-after photo sets below.) Our prices were competitive, generally lower than quoted by the dozens of fencing companies who always appear at doors after a storm. The Greener Side stands ahead of the big fencing contractors in ways other than price. We’re willing to take on small jobs as well as large. We’re local, delivering friendly and personal service. We approach fencing as we do everything else bearing The Greener Side label: with a strong emphasis on quality, work and client satisfaction. 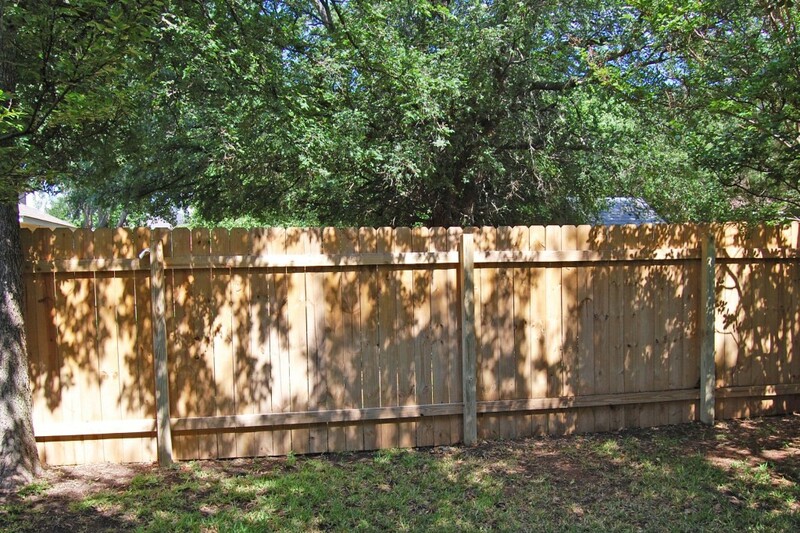 Are we right for your fencing needs? To find out, send an email. Click here to be taken to our “Contact” page. Following are a couple before-after photo sets of fence repairs done by The Greener Side.